Have ample space on your own king-sized bed covered in pure white linens. En-suite bathrooms feature seashore themed amenities. View palm trees swaying in the breeze just outside your window. Please note room occupancy limits when booking. Children are counted as one person in the booking party, regardless of age. Sink into serenity with a king sized bed, en-suite bathroom and comfortable tropical surroundings. 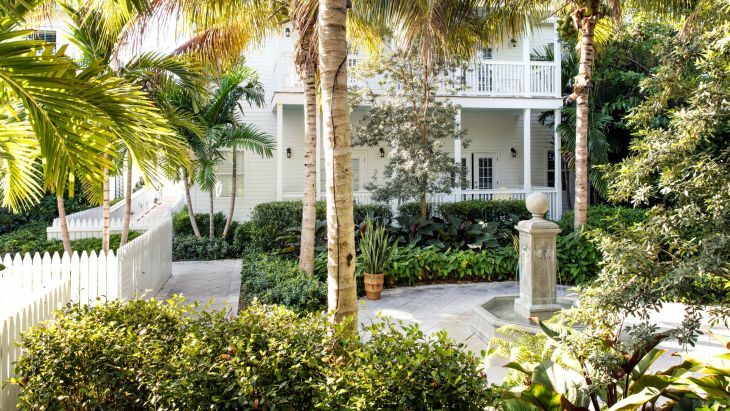 The Tropical Garden Guestrooms provide easy access to onsite dining, our 2.5 acre private beach and all remaining amenities at Tranquility Bay Resort.